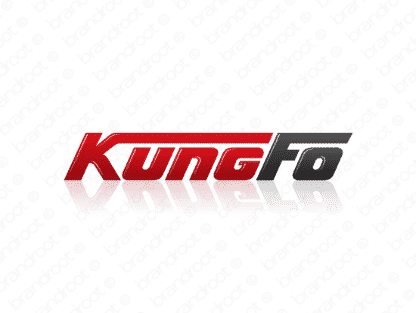 Brand kungfo is for sale on Brandroot.com! A name derived from Kung-Fu, a distinctive martial art that evokes thoughts of strength and skillful capability. Ideal for businesses grounded in physical prowess as well as Asian-themed restaurants. You will have full ownership and rights to Kungfo.com. One of our professional Brandroot representatives will contact you and walk you through the entire transfer process.